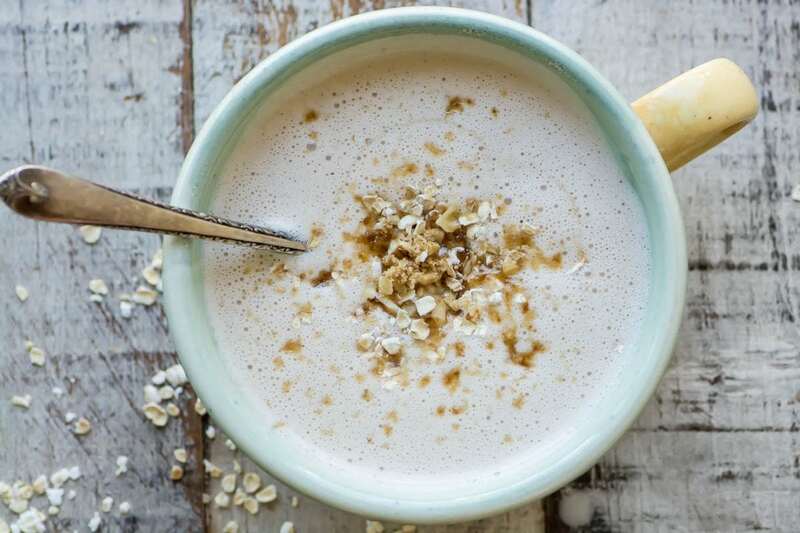 Warm Maple Oat Nut Smoothie (How To Winterize Your Smoothie Habit) ~ while you’re shopping for that perfect transitional cardigan, don’t forget about getting your breakfast routine ready for fall and winter, too. 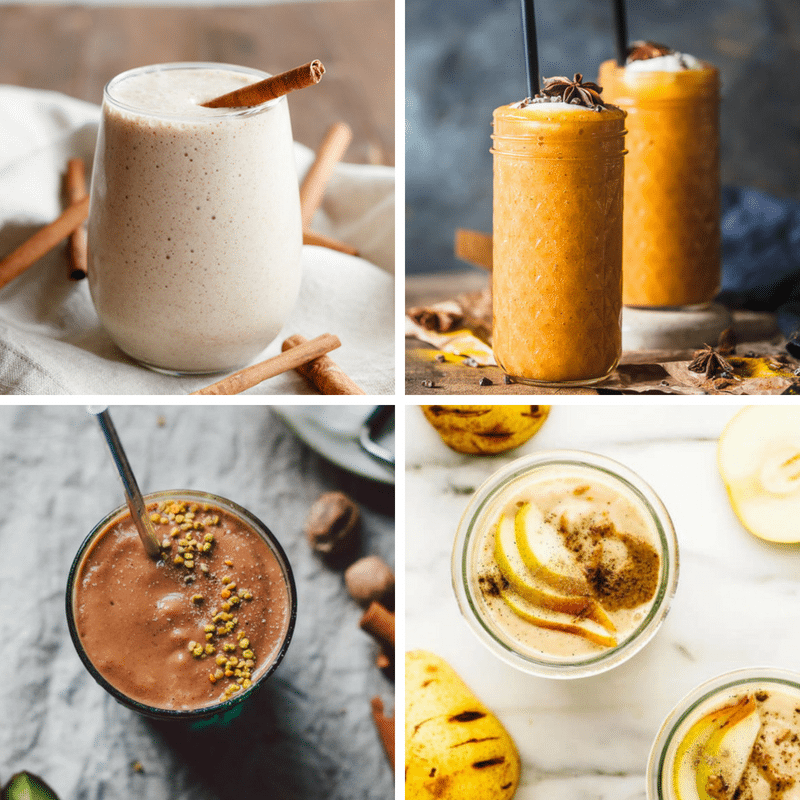 Warm spices and seasonal ingredients will cozy-up your morning smoothies so you can keep that healthy habit going all year long. 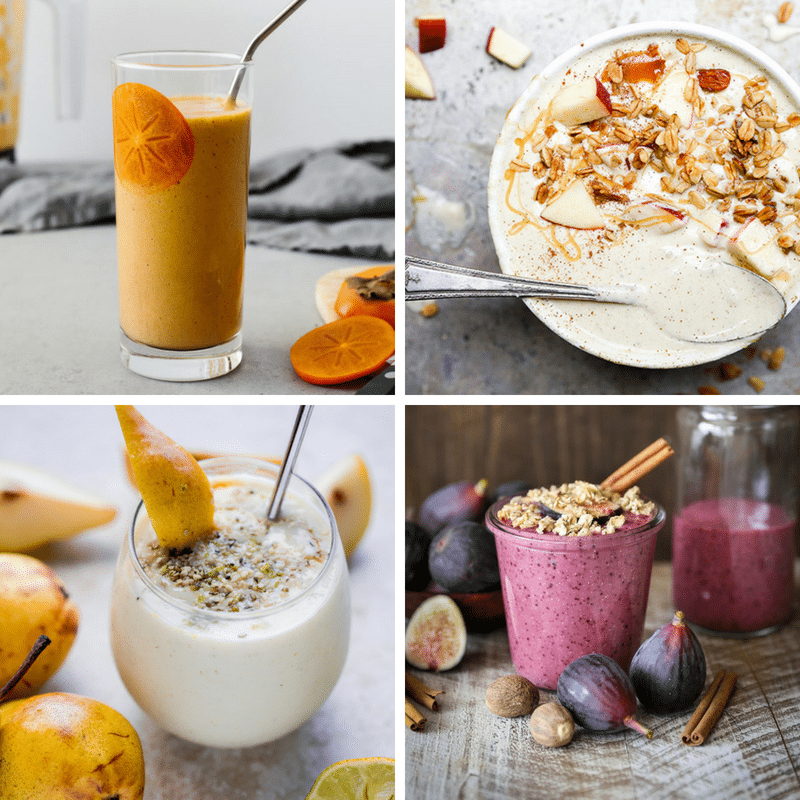 I’m not much of a cold smoothie for breakfast type, especially as the season switches into fall, but I have discovered that I’m a huge fan of warm smoothies, and I have a feeling my breakfast routine is about to get smoothie-ized in the coming months. 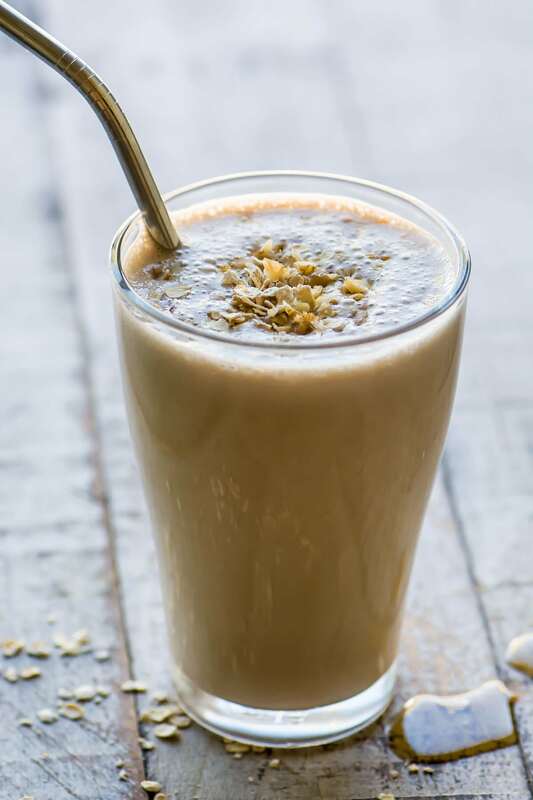 This warm maple oat nut smoothie is my first attempt at a ‘winterized’ smoothie and, OMG, let me just say, it is so good. 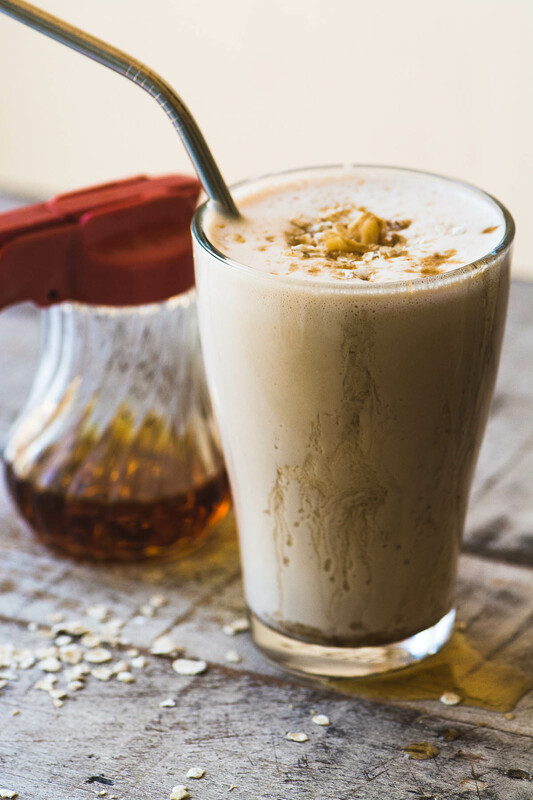 It’s made with almond milk, oats, walnuts, and of course maple syrup. Blend it up in your high speed blender (I’m attached at the hip to my Vitamix blender) for 4 minutes and you’ve got what I guarantee is the dreamiest, creamiest, frothiest, steamiest, smoothest smoothie you’ve ever tasted. My warm smoothie tastes like a freshly baked maple oat nut scone, or a deliciously thick and silky maple nut oatmeal latte. And even though it’s made without any dairy, it’s packed with satisfying protein. This method opens up a whole host of possibilities for cozy mornings this season. Even after ripe juicy peaches are a distant memory there are still plenty of delicious seasonal fruits that make great additions to your smoothies. Think late-season blackberries, figs, apples ~ even persimmons! A touch of warm spice can quickly make a basic smoothie feel a lot more fall-ish. Many spices, like cinnamon and turmeric, have extra health benefits, too. 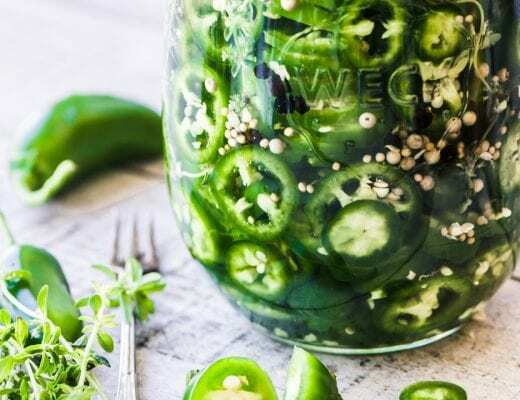 Cooler weather seems to call for slightly richer food, but you don’t have to ditch your healthy smoothies altogether. 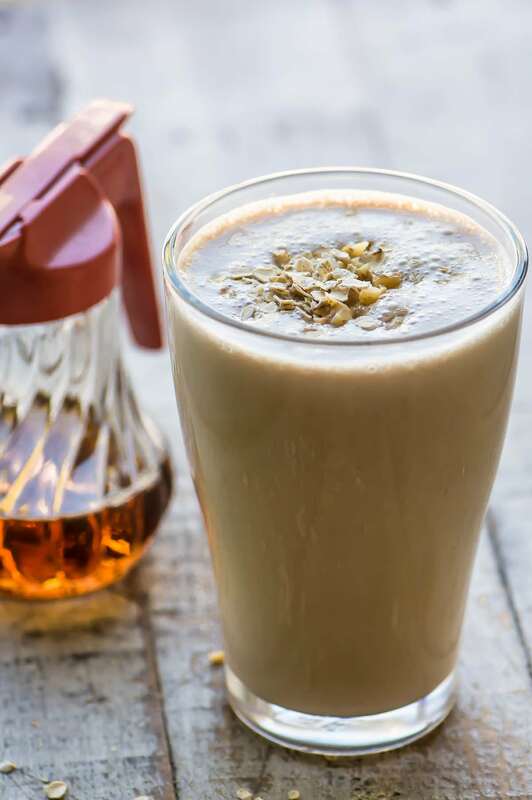 Try adding oats and nut butters for a creamier, more indulgent drink, or a little vanilla extract for a flavor boost. 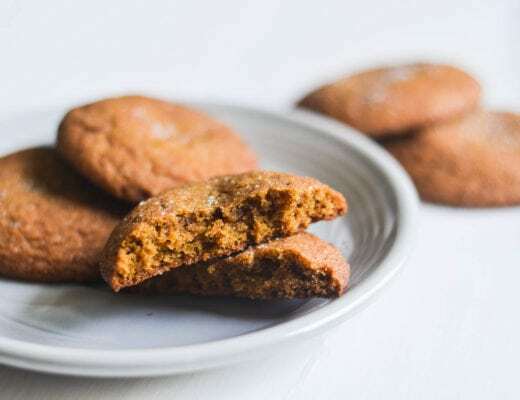 Sweeten with natural maple, agave, molasses, or honey. Have you heard of warm smoothies? They are totally a thing! 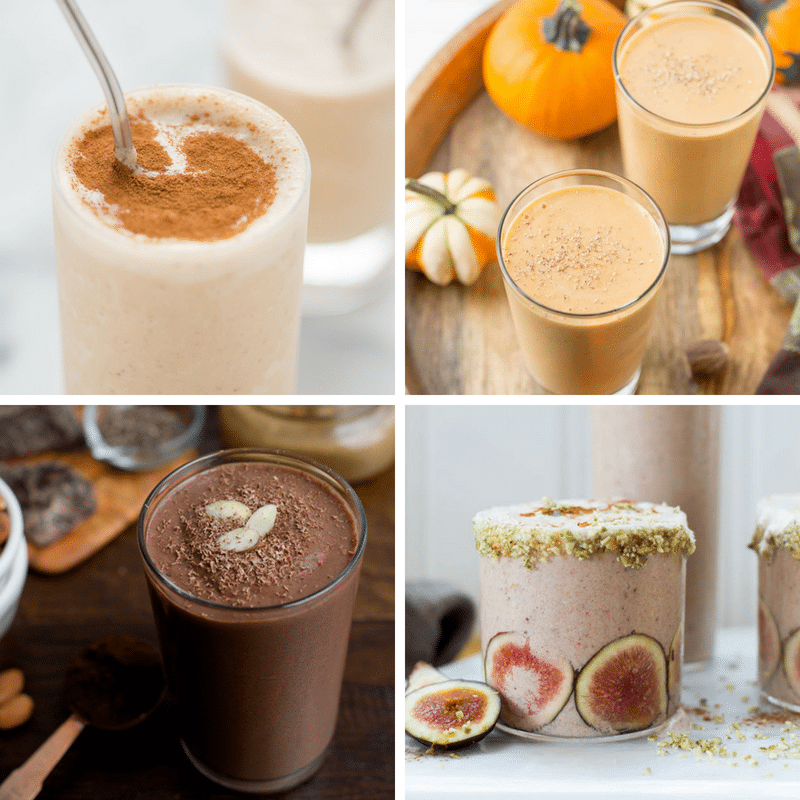 If you can’t stand the idea of drinking something cold on a chilly fall morning, try one of these deliciously warming smoothie recipes. Put everything in your high speed blender, put the lid on tight, and blend, on high, or 4 minutes. It helps to start the blender on low and then move it to high. At the end of four minutes the smoothie will be nice and creamy and warm. Fill a glass or large mug, and top with a little bit of oats and chopped walnuts if you like. Drizzle on a little more maple syrup and enjoy. Assemble the ingredients together the night before and store in the fridge. 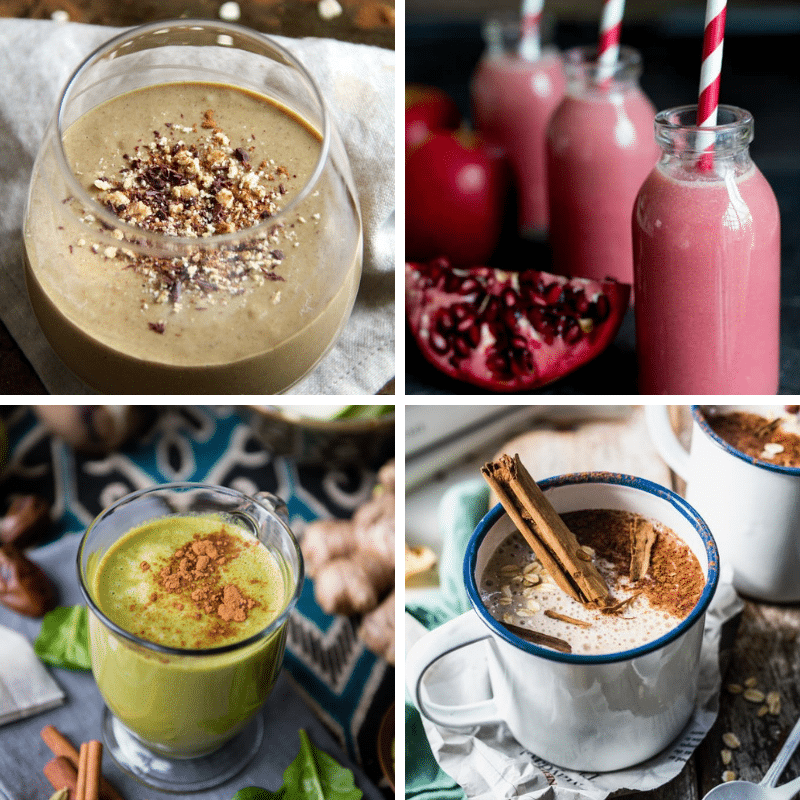 Add your favorite fall spices like cinnamon, nutmeg, or ginger to spice up the smoothie. Add a chopped apple or banana to the blender. Use any milk you like in place of the almond milk. i tried this this morning and used hot cooked oatmeal instead. 1/2 c cooked oatmeal and 1/2 c almond milk. I added a frozen banana (what I had) and a couple scoops of yogurt. Used my nutribullet and while it had a little texture (I didn’t blend it for four minutes) , it was a very good variation! Definitely going to try these warm smoothies. I have a Ninga Magic Bullet that should work. I wondered if that type of machine would work, let us know Carol! I have been looking to add variety to my breakfast, and this is it! And it’s portable. Thanks so much. I have already made this several times, I’m in love with the whole concept, hope you enjoy it Dana! I am a daily smoothie girl, hot weather or cold. But a warm smoothie sounds like a thing. As I don’t have your handy dandy Vitamix, I guess I will have to zap it in the microwave before I attack it with the stick blender. You have shown us a lovely collection of smoothies that have taken my interest. It will take me many happy hours to go through and imagine them in my glass. Thanks so much for your votes Mary :) And without a Vitamix you could definitely use your stick blender, I might heat afterwards to avoid hot splatters. Have a wonderful week ahead, Sue! Oh! This is perfect timing for me! I’m scheduled to have some dental surgery and have been told I’ll need to eat softer foods for a couple weeks while things heal. Warm smoothies seem like a perfect way for me to get something delicious for breakfast! Thanks you! Whoa blowing my mind with a warm smoothie! I need to try this idea ASAP. So smart – especially on cooler mornings when an icy beverage just isn’t that appealing. Thanks for the shout out! Liz the warm smoothie blew me away, too! Thanks for sharing your smoothie with us, you’re the best! How interesting. I’ve never heard of warm smoothies but I am intrigued! A must try now that our weather just turned a little cooler. So ready for fall! I discovered your site months ago and have tried several of your recipes. I love your images & your easy to read style. As an inn keeper I am always looking for new recipes & trends to keep my guests well fed. The only thing that I find distracting is all the ads. I know they help pay for all your hard / labor of love work, but most days it’s too much. Sorry. I do however, love everything I have tried from your blog! Hey Amy, I appreciate your feedback, and I know ads can be annoying…I wish my readers were ‘paying’ guests like yours are at your inn, but I have to find other ways to keep my blog up and running! Try using Reader View if you have it. In browser field there are a group of lines to click on.